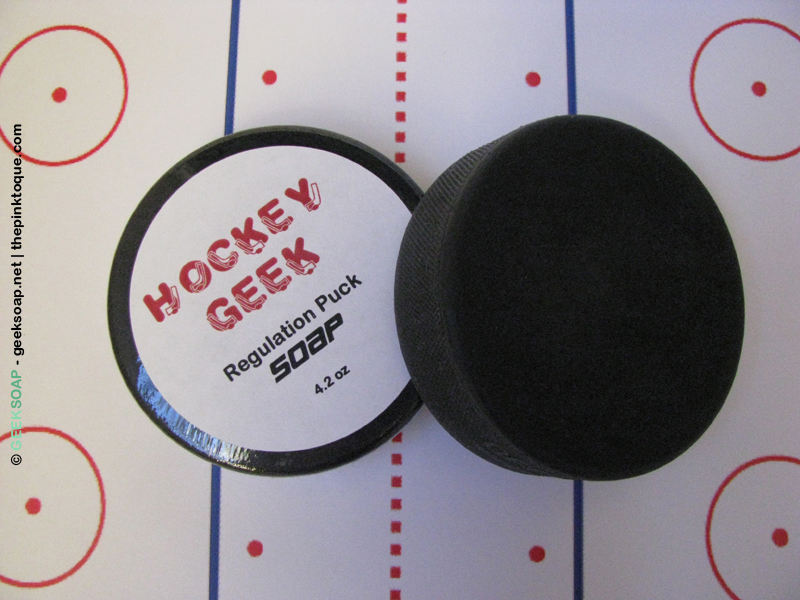 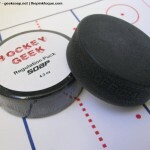 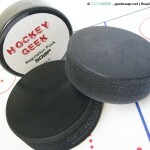 While not the first of its kind, Hockey Geek puck soap was something that I had created privately to give to family and friends this holiday season, and it was met with so much enthusiasm that I’ve decided to make it available to the general public for a limited run. 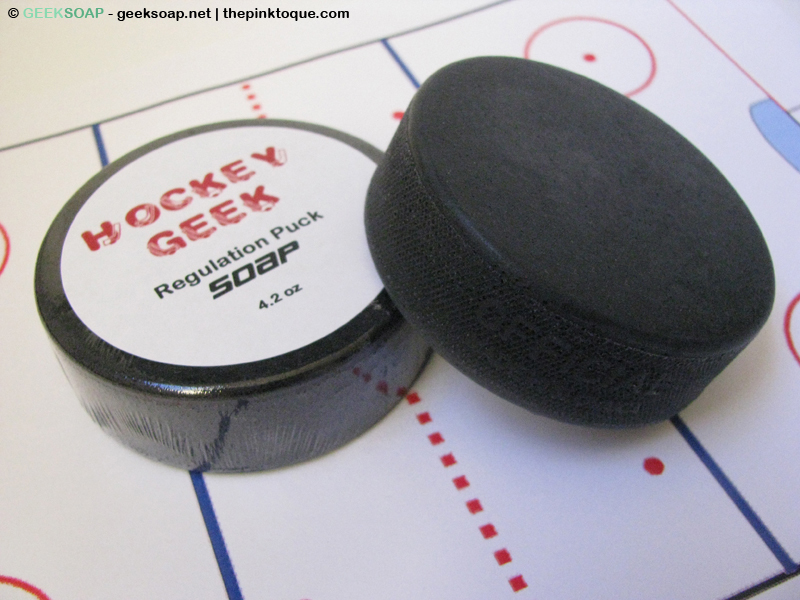 Get yours while hockey season lasts! 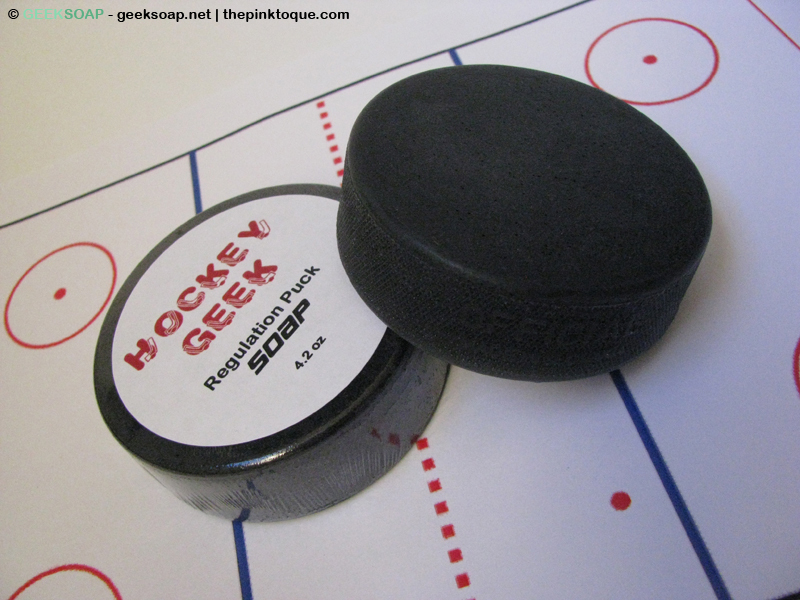 Soap has official hockey puck regulation dimensions and weighs approximately 4.2oz. 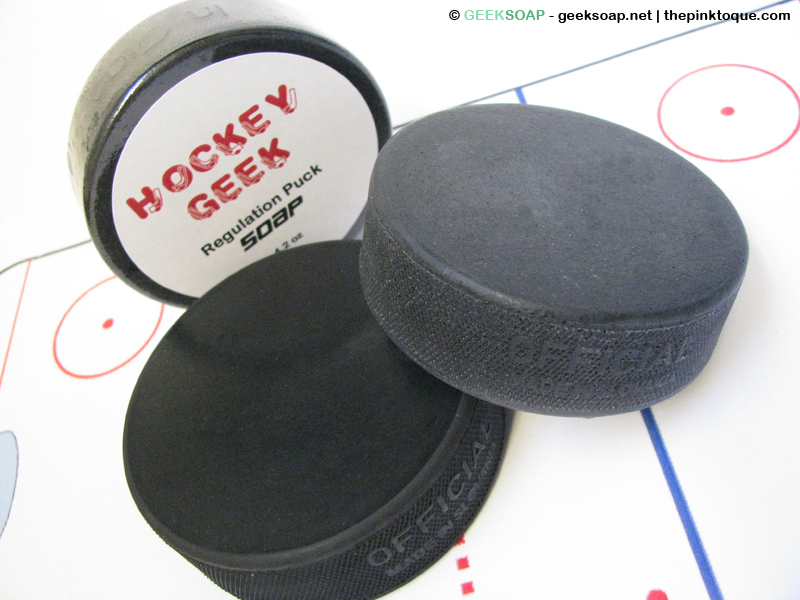 Vegan friendly and made from 100% all natural ingredients! 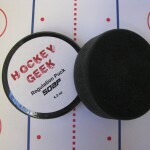 Scented with a subtle yet rugged scent that reminds me of the crisp air in the Canadian Rockies. 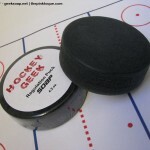 Available at geeksoap.net during hockey season!